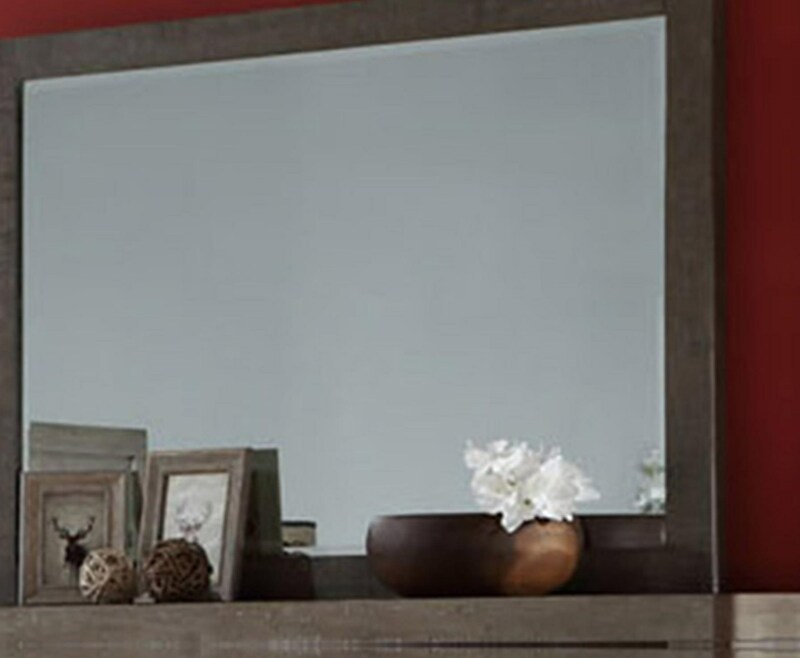 The sleek, smooth lines of the beveled mirror complement the collection gracefully. The Townsend Beveled Mirror by Austin Group at Great American Home Store in the Memphis, TN, Southaven, MS area. Product availability may vary. Contact us for the most current availability on this product.